Carrying both a wallet and a phone can be a chore, especially in the hot weather or heading for a night out. There seem to be a number of different solutions to combine these two daily pocket fillings requirements however Felix might have come up with a great alternative. 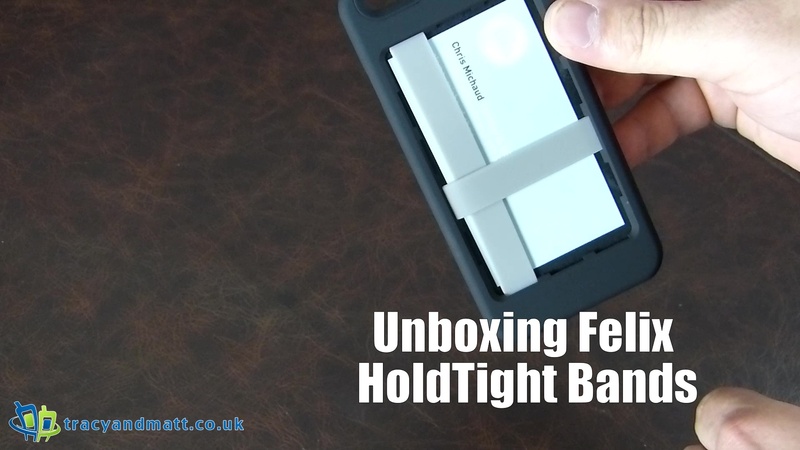 Allowing you to configure your own simple design Felix have launch a cover for both the iPhone 6 and iPhone 5/5S forms. This cover has elastic barriers on the rear side to hold a card, bundle of cash or picture in place and make it easily accessible yet secure. Available in a variety of colours for iPhone 6 and 5/5S for $14.99.